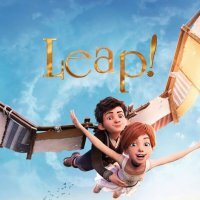 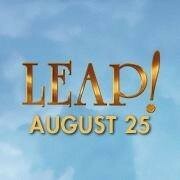 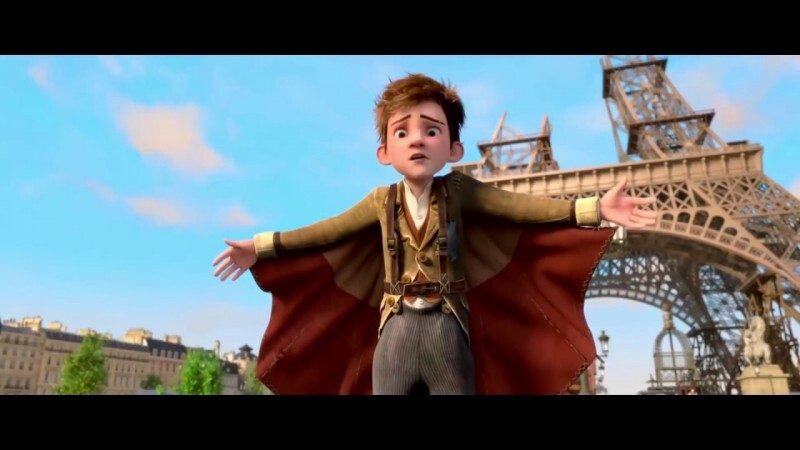 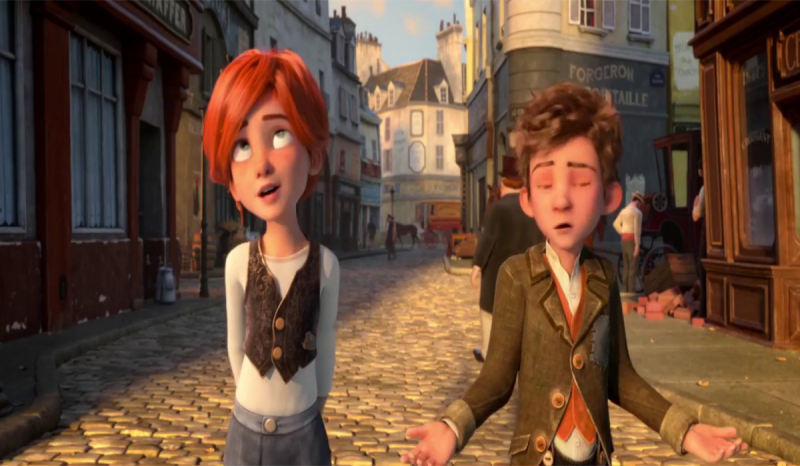 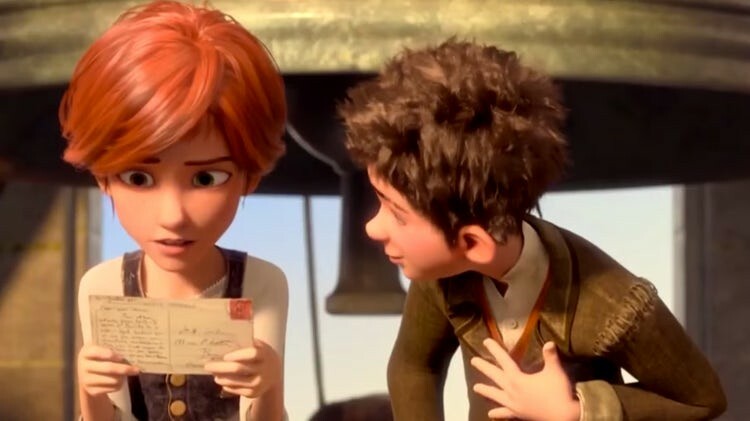 Leap is a new cartoon movie which is based on animation, comedy, family and musical story. 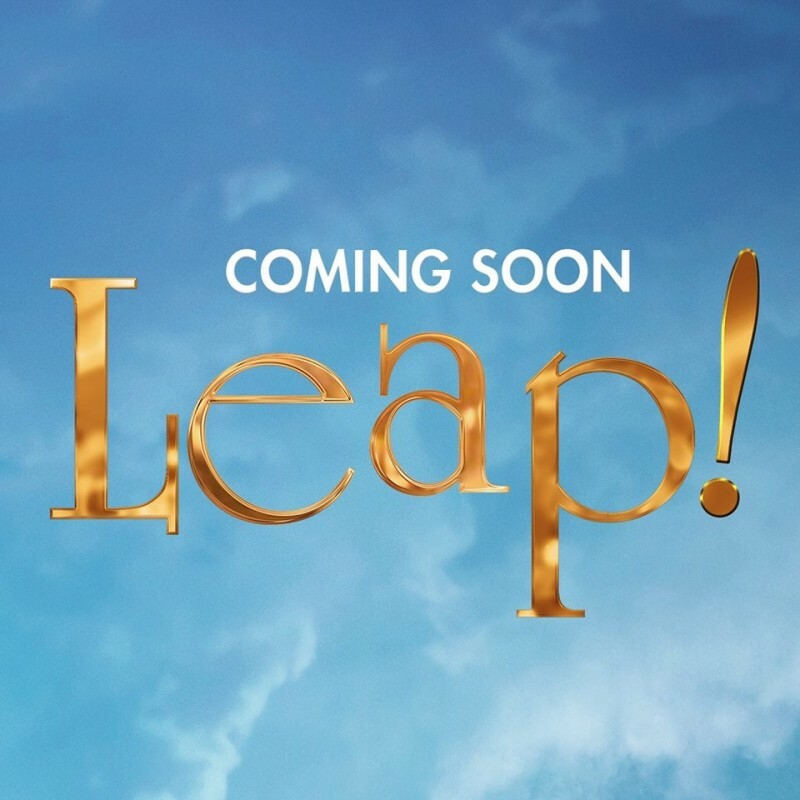 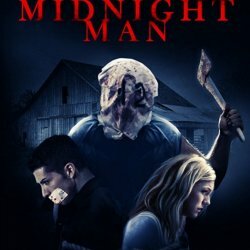 This movie will release on 21st August 2017. 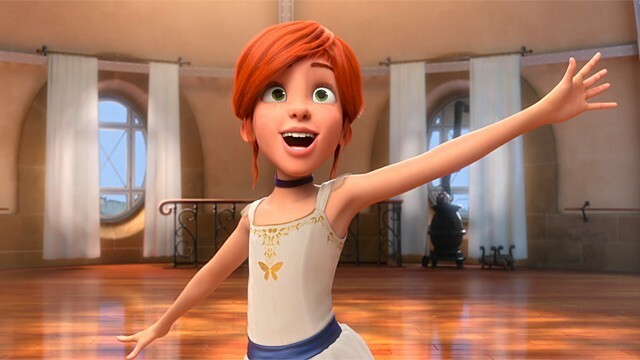 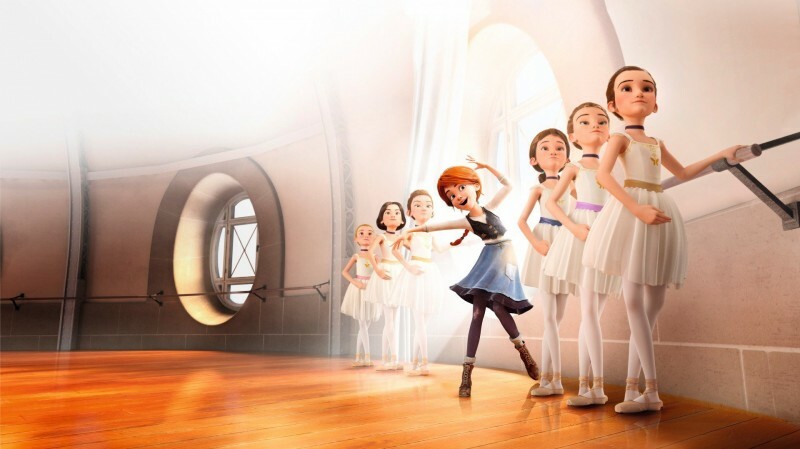 This movie is based on the interesting and amazing story of an 11 years old a poor orphan girl who dreams becomes a ballerina and in this story, you can see that how she make her dream true.